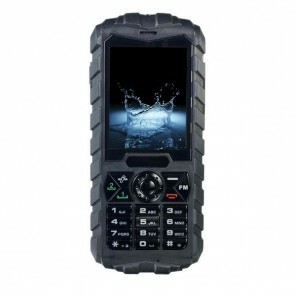 The CAT B30 is a tough mobile phone with an IP67 rating, making it dust and water proof. This is a simple and easy to use, no nosense mobile phone. CAT has designed this phone to be free of superfluous features, leaving you with only the most important ones. 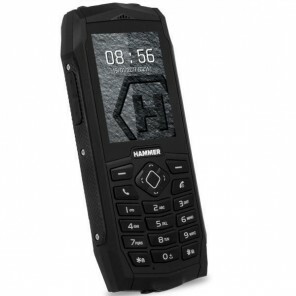 Despite the simplicity of this phone it does come with 3G connectivity, distinguishing itself from other tough mobile phones of its class. 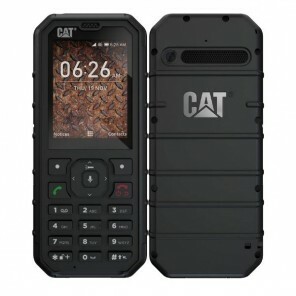 To support this advanced feature the CAT B30 has an extended battery life, giving you up to nine and a half hours of talk-time. 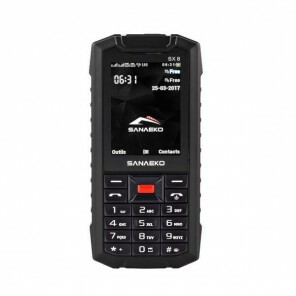 The B30 also allows you to listen to FM radio, or play music via MP3/MP4. On the back of the phone you will find both a 2MP camera and an LED torch.